Of all the different styles of books about beer, the old-fashioned anecdotal ramble, as exemplified by John Bickerdyke’s classic Curiosities of Ale and Beer from 1889, or Richard Boston’s Beer and Skittles from the 1970s, seems to be the rarest. 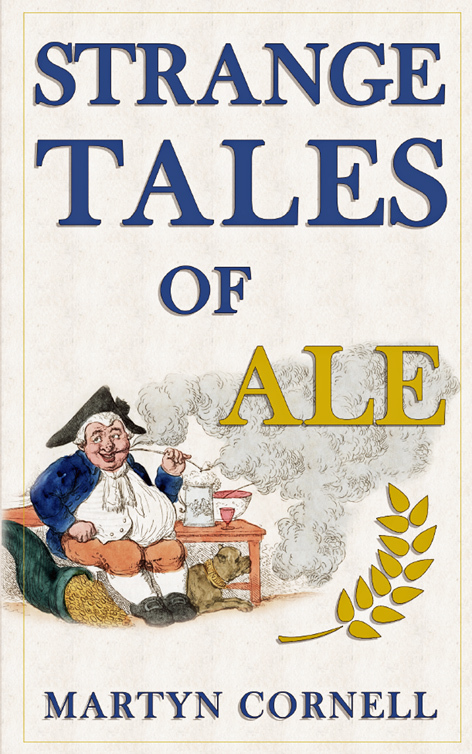 I’m delighted, therefore, to be able to add to the genre with Strange Tales of Ale, a collection of 28 stories involving beer, brewing, breweries or pubs in some way. Regular readers of this blog will have come across many – though not all – of the stories in Strange Tales of Ale here over the years, as the book is a bit of a “best of Zythophile” collected between hard covers. There’s the Great London Beer Flood of 1814, of course; the story of Spitfires ferrying beer to the D-Day troops in their fuel tanks; why England’s aristocrats brewed beer that was meant to be laid down and only drunk after 21 years; the mystery of the yard of ale; the true origins of the Red Lion as a pub name (with a picture of the attractive Art Deco innsign from the Red Lion, Fulwell, my local); the most notorious brewer in history; what to order in a Victorian public house; the history of the ploughman’s lunch; what Pliny the Elder really said about hops; how the Dove in Hammersmith got its tiny public bar; pea beer; the British National Dinner, and others that are among my personal favourites from the 300-plus posts, totalling more than 600,000 words, that I’ve stuck up here over the past eight years. There are a couple you might not have read even if you have been a Zythophile follower since 2007, on Dutch Schultz, the beer baron of Brooklyn (here’s a beer trivia question for you – which New York brewer, born in Leeds, was played on film by Bob Hoskins?) and on “the brewery that salami-sliced itself to death”. If you’re looking for some beery holiday reading for yourself, or a birthday or Christmas present for someone you know likes beer, and reading, can I recommend STOA? 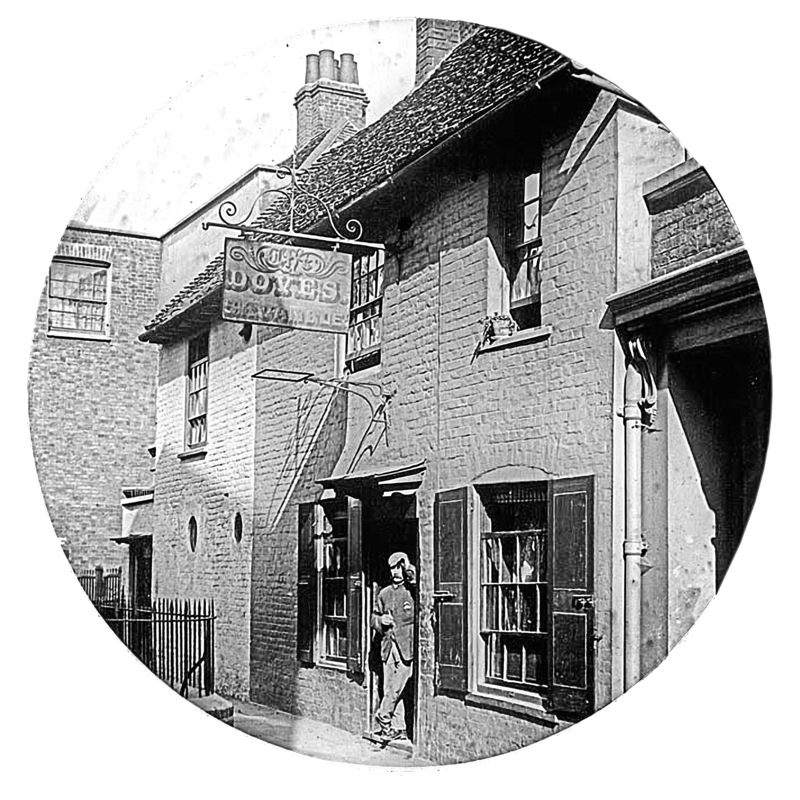 Indeed, I’d hope you don’t even have to like beer to enjoy the book: the tales are in themselves engrossing, from the link between beer and bridal gowns to how the Jerusalem Tavern near Smithfield became the Trigger’s Broom of pubs to potboys in literature and art. I’ve used all my author copies up … sorry! And no copies to be found at Beer Inn Print… Are we ahead of the game? Great book, actually. I’m on my way to finishing it tonight. US Amazon link goes to the UK store page! Apologies for that, Colin – now corrected. Apparently this book cannot be purchased in the USA. Thought the link still isn’t right, I dug it up from a previous post and have it on pre-order here.